Happy Monday, dear readers! Another weekend has come and gone, and mine included a trip to the NailPro Sacramento, North California's largest nails-only trade show. Because it was a trade show and not a convention, there were no reveals of upcoming releases, and there were plenty of sales taking place in the exhibit halls! I snapped a few photos of some of the brands and displays that caught my eye, and I wanted to share them with you this morning. Let's check it out! 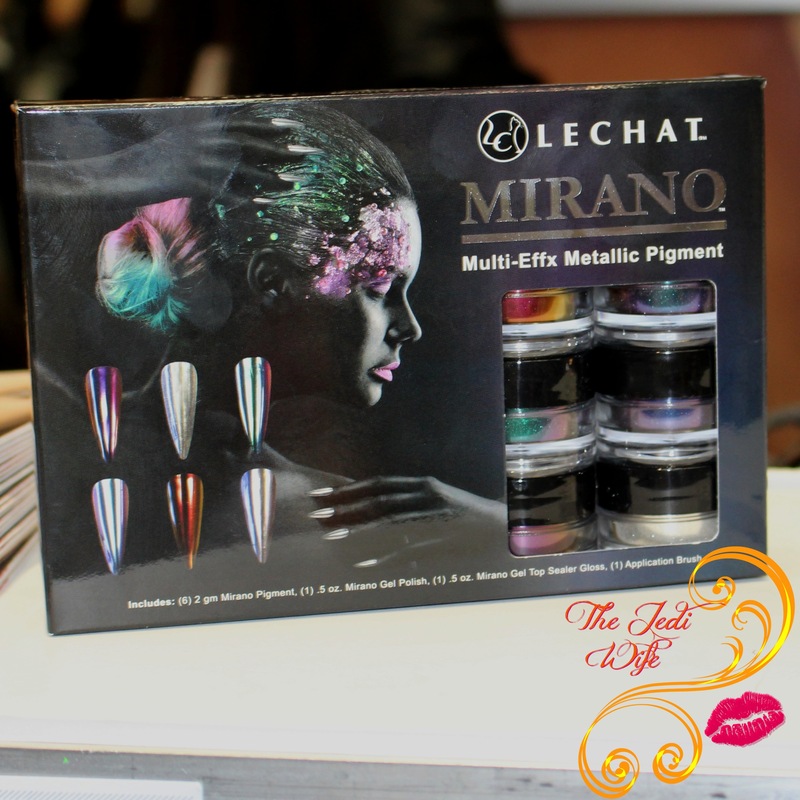 LeChat was on site with their gels, UV light systems, and acrylic systems, but I only had eyes on their Mirano Multi-Effx Metallic Pigment. As much as I loved this, I just don't wear gels quite enough to justify buying the set. They also had a great little travel gel system that I almost purchased but decided against; I may be regretting that decision now. 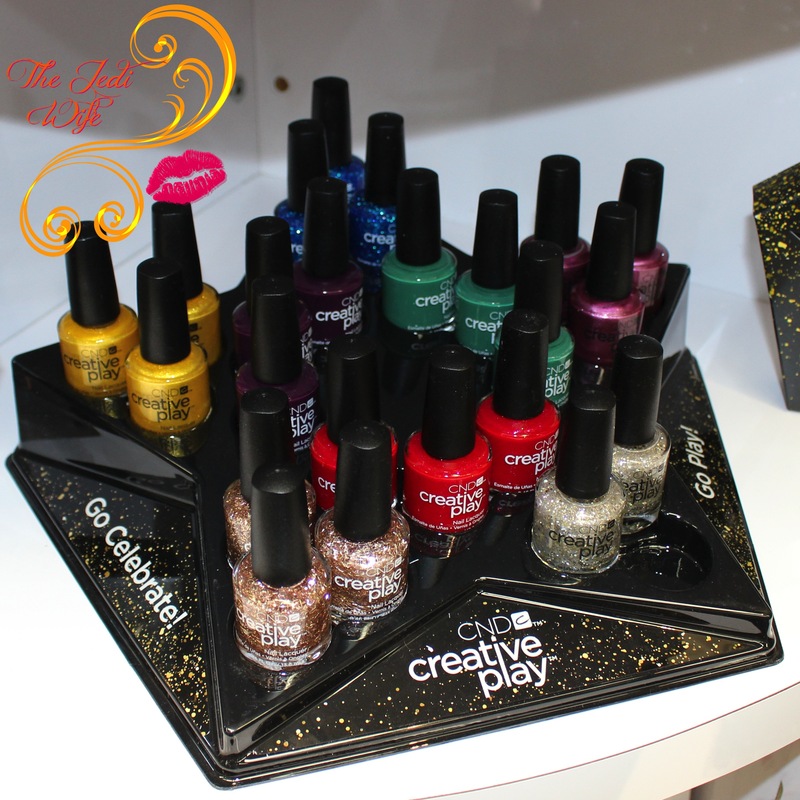 OPI was present with their broad range of products, but it was the Artist Series that caught my eye. I love that they had sets together of pre-arranged colours for nail art! I'm going to see what I can come up with using these colour combinations. Blue and brown animal print nails? Yes, please! This was one of the Get Art kits by ibd available for purchase in addition to individual shades. 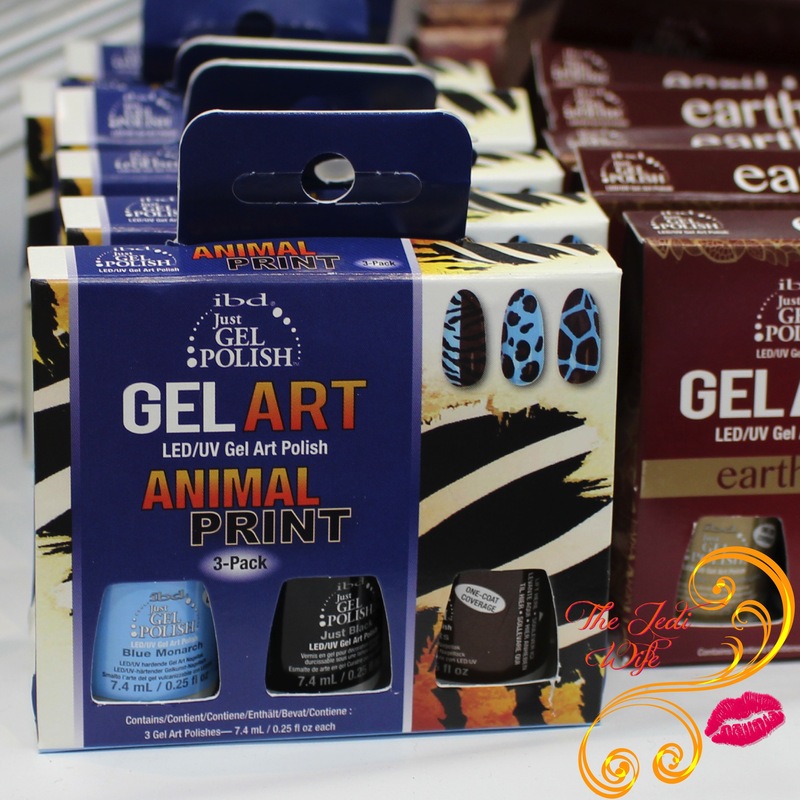 I certainly found myself drawn to the nail art products at the show! Young Nails had their stamping plates on site for purchase. While I did not pick up any of the plates, I did pick up a few Caption polishes to try out. With the claim of drying 3x faster than the average polish, I plan to put them to the test! Skyline Beauty Supply was present with a large selection of Color Club polishes and stamping plates. This supplier is a distributor of a large number of brands, including MoYou, so attendees had several great stamping plates to choose from for purchase! 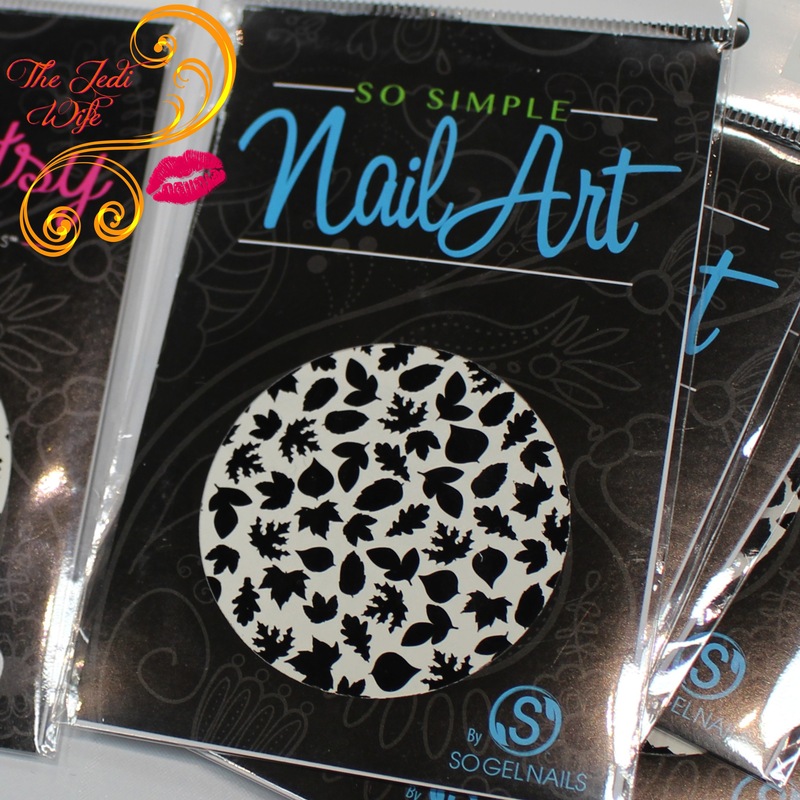 SO Gel Nails caught my eye with these fall-appropriate decals for easy nail art. There were several other designs to choose from including chevrons, palm trees, arrows, and a lot more! 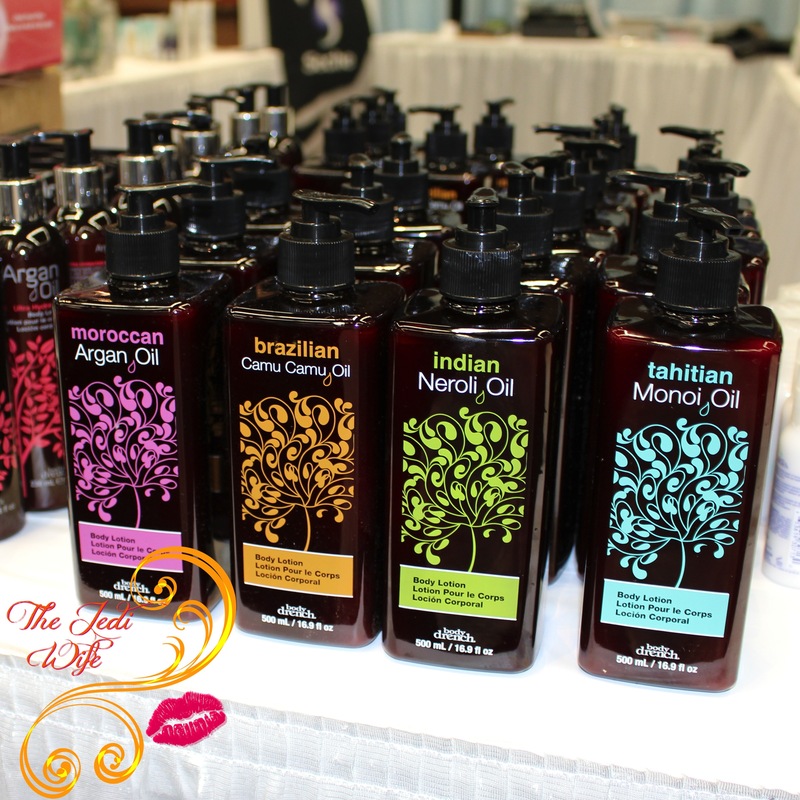 In addition to nail products, there were a few suppliers of body care products present. Body Drench was on site with their body care and sunless tanning products. Footlogix was present with their range of products to help alleviate rough, peeling, and cracked feet and heels. There were several people at this particular table when I stopped by, and several said they swore by these products. 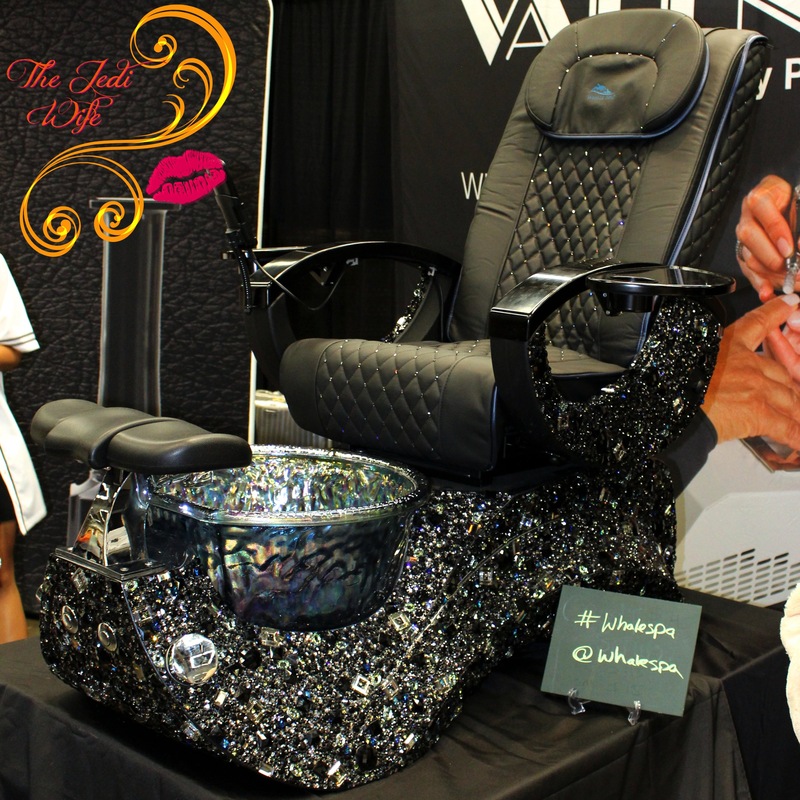 Speaking of feet, I spotted this fabulous pedi bath and chair for some glamorous foot pampering! 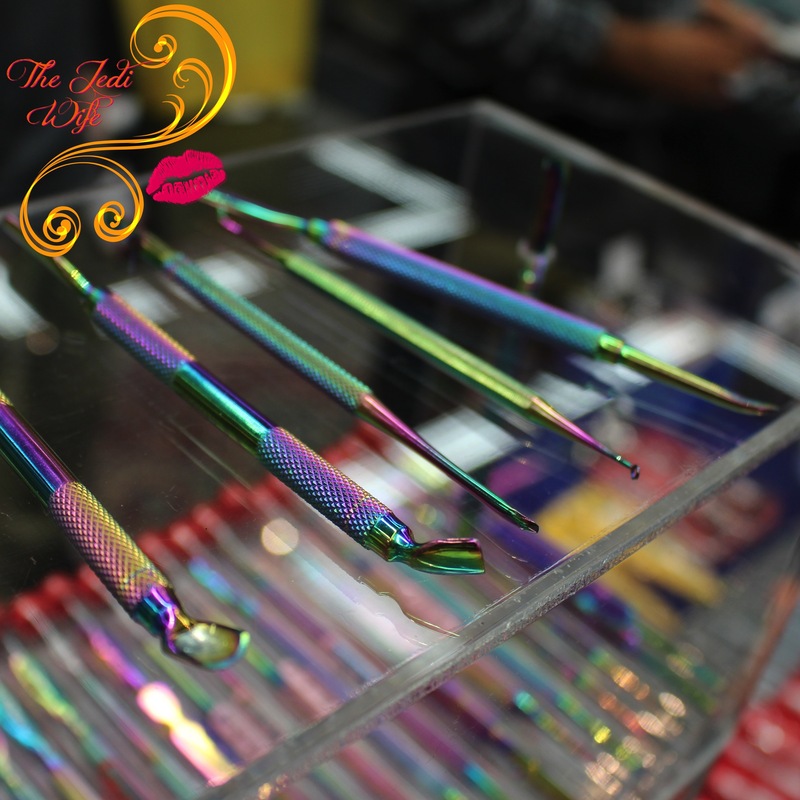 Every manicurist needs tools, and Nobel Crafts had these gorgeous multichrome instruments available for purchase. I spotted this fabulous nail junkie t-shirt at a booth that was selling inexpensive jewelry products. I know quite a few people, myself included, that needs one of these! Unfortunately, the person I spoke with in the booth wasn't selling these otherwise I would have grabbed some! 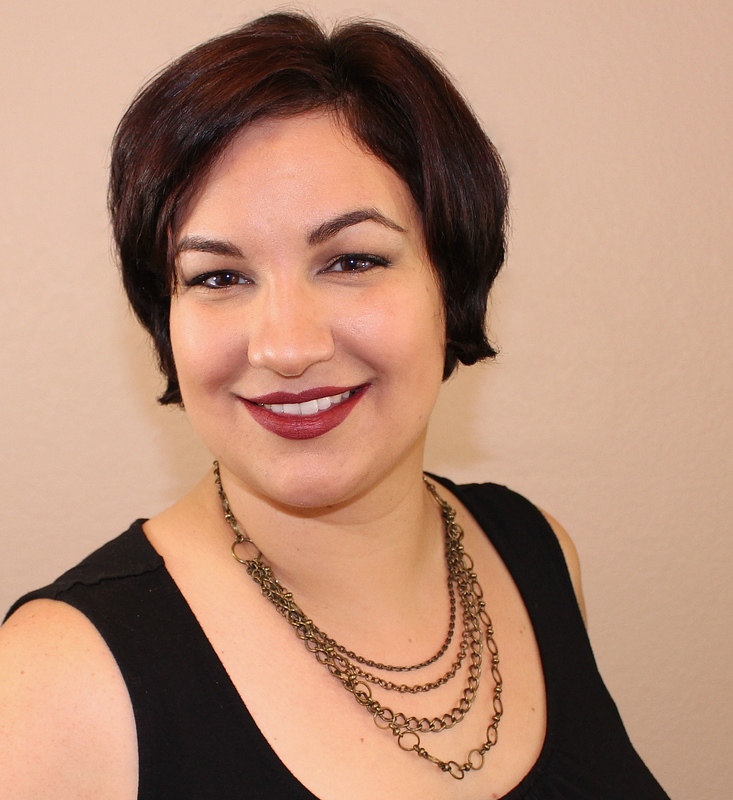 I hope you've enjoyed following along with me on my trip to NailPro Sacramento! 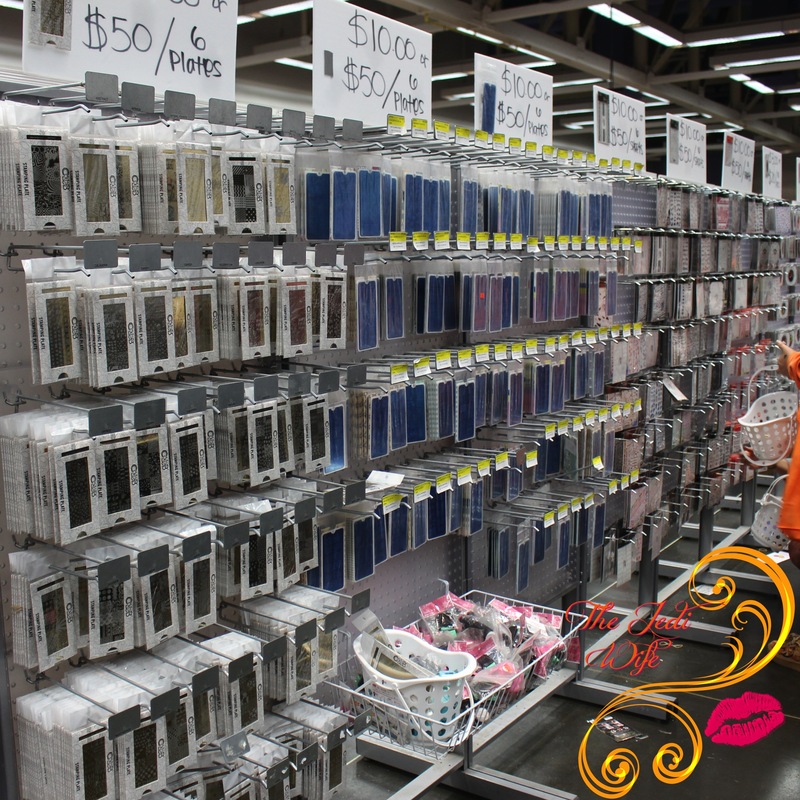 Attendees were able to pick up products at an affordable rate in addition to networking with fellow nail enthusiasts. The next NailPro Sacramento is scheduled for September 17, 2017 at the Sacramento Convention Center. I'd mark the date on your calendar so you can attend next year! More details will be available on the website here when it gets closer to the show. that looks awesome. I wish Sacramento wasn't so far from me. Oh, man, so much amazing goodness!! Looks like such a great event! I'm so happy for you that you were able to cover it! What a cool show! Looks like you had a good time! oh I love those leaf decals!! I wish I could see a big color club display in person! That would be a dream! I know I would walk out of such an event completely broke though. Such a fun show! I wish cosmoprof had a nail one version haha. So cool, I am all kinds of jealous! Seriously, looks like nail heaven to me! I live for the day when I can go to something like this. This seriously looks like so much fun! Really geart event. Like heaven for nail lovers. So much fun.